We’ve kicked off our search for our Class of 2016 Model Team members! Would you like an opportunity to earn cash, prizes, and free digital images? Would you like to be the face of our studio at your high school? Would you like to be featured on our website and marketing materials? Would you like to participate in our creative themed shoots, such as our recent Great Gatsby themed shoot featured in the images below? If so, you need to apply for our Class of 2016 Model Team! We are looking for outgoing, fun, fashionable and energetic Kansas City are seniors to add to our team. 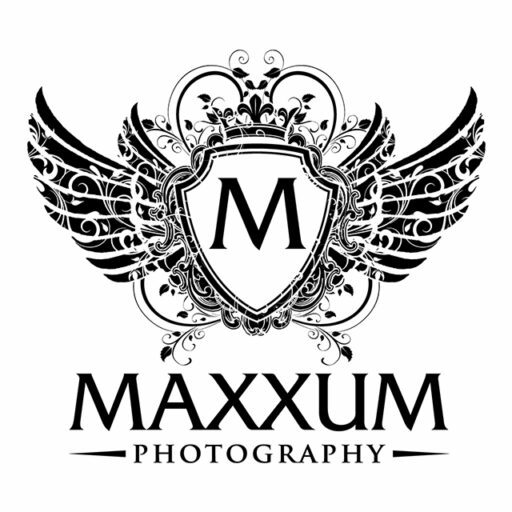 We are THE Kansas City Senior Portraits specialist and we are like no other studio. Visit our website and complete the Model Team application. We will be holding informational meetings soon to go over the full details and begin selecting our team.